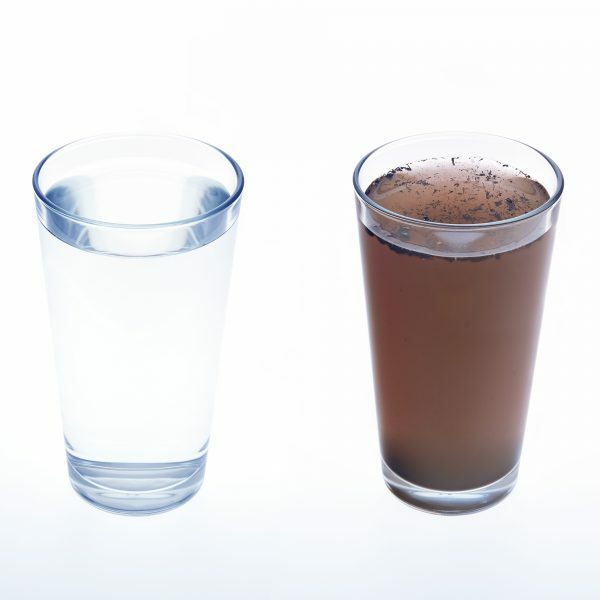 Water Chemistry | SkillWorks, Inc. The Water Treatment: Water Chemistry Workbook contains the independent study course lessons, exercises and final exam materials which must be successfully completed to earn the state assign course credit. This course covers the basic chemistry needed to understand the “how” and “why” of water treatment: source of water, water quality, dissolved and suspended impurities in water; ions; attraction between anions and cations; hardness; pH and the pH scale; alkalinity; and specific conductance.